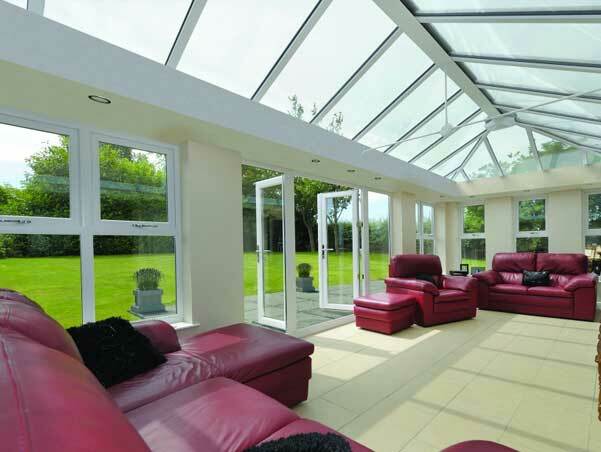 We supply, design and install stunning conservatories in Polegate and East Sussex. KB Glass can create the perfect space for you to enjoy all year round and all at a great price. Get a free online quote. KB Glass are a well established glazing company based in Eastbourne and working extensively in Polegate, Hailsham and across East Sussex. Our complete home improvement service offers the design and installation of new upvc conservatories, upvc windows, aluminium windows, french doors, patio doors, sash windows and bi-folding doors. Working with homeowners and businesses in Polegate we are experts in installing the highest spec conservatories, built to the highest industry standards. 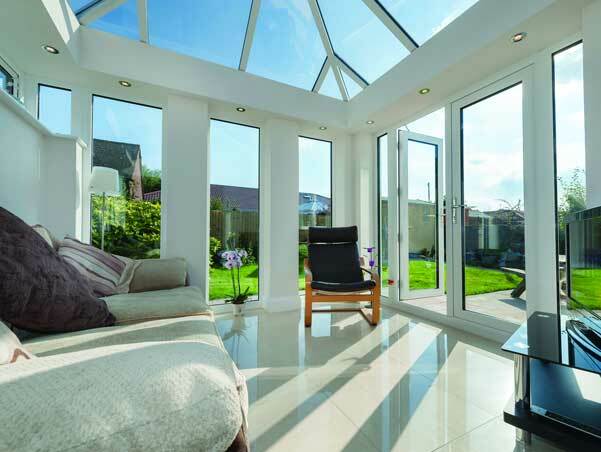 A new high quality conservatory is an ideal solution for creating extra space within your home. KB Glass have an extensive range of beautiful windows and doors for your conservatory, offering contemporary and classic finishes. 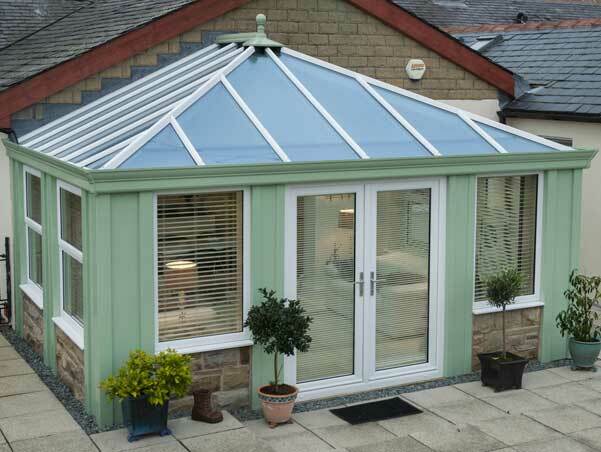 The addition of a conservatory can be used for many things, a playroom for your children or a large bright dinning room. As well as adding space to your home it can also add to the value of the property. Our company has experienced and professional installers who have worked for many years within the industry. We know exactly what it takes to design and build a conservatory to the highest spec and standards - all at extremely competitive prices. Innovative – we have a well-deserved reputation for new product innovation and design.